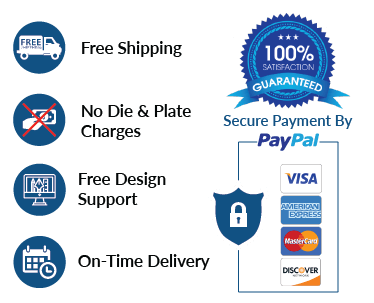 You no longer need to worry about safety of your fragile products as they’re shipped to the retail stores. Custom fence partitions are the answer to safe and secure transit of your products from manufacturing plant to the retail shelves. 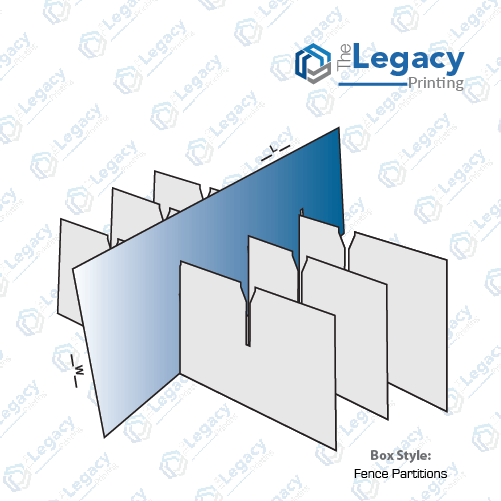 Whether your products include glassware, ceramic or any other delicate items, you may order fence partition made out of corrugated cardstock, kraft cardstock or cover cardstock, as per your requirements. In case there’s any ambiguity, you can always reach out to our live chat support. 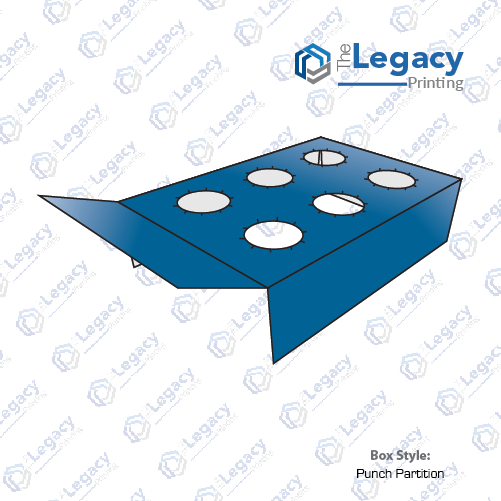 Categories: Custom Printed Insert Packaging Boxes, Select your style.